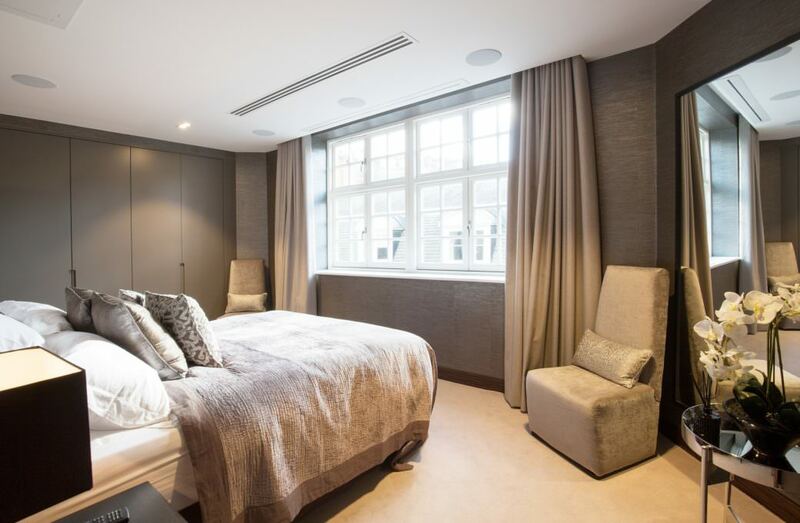 Our client's brief was to renovate this lovely old apartment to create modern and up to date living spaces. 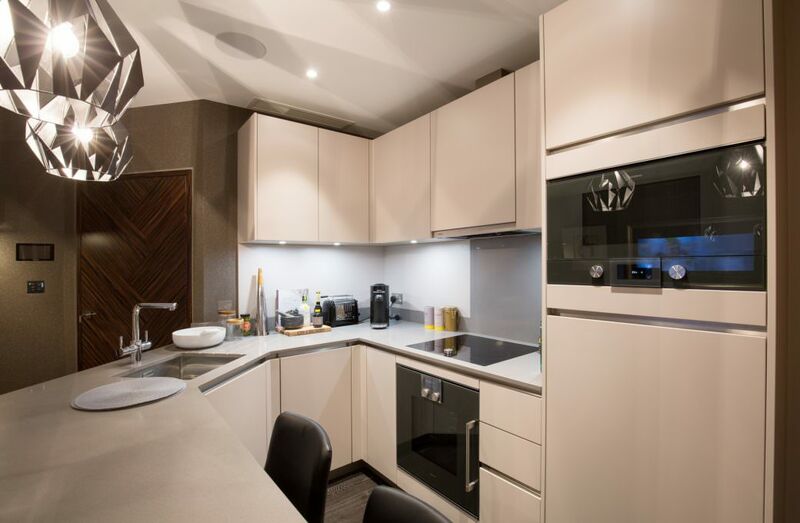 We worked through the brief with the client to design a new layout, maximising the internal spaces. 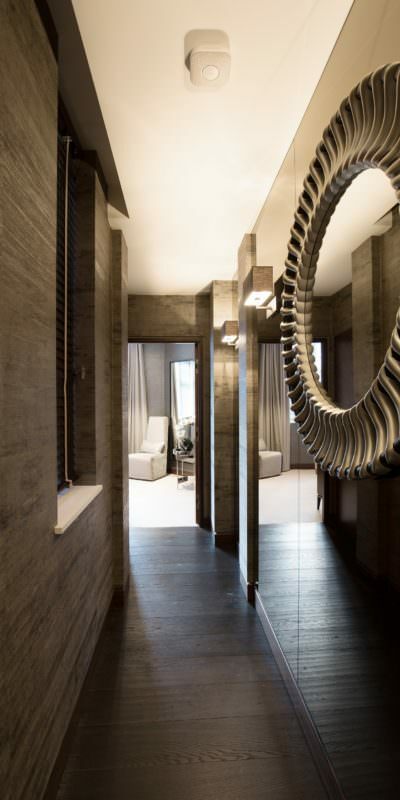 The interior of the existing apartment was completely stripped out, the structure underwent a complete re-design, incorporating new steel beams and ceilings. 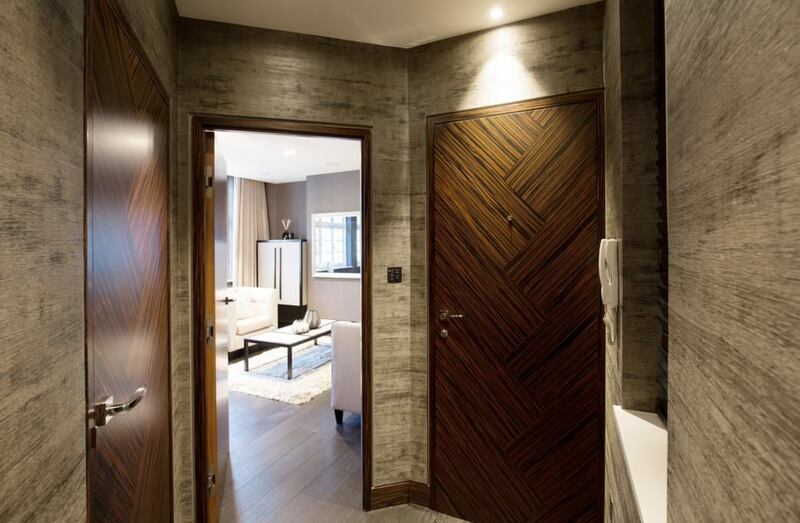 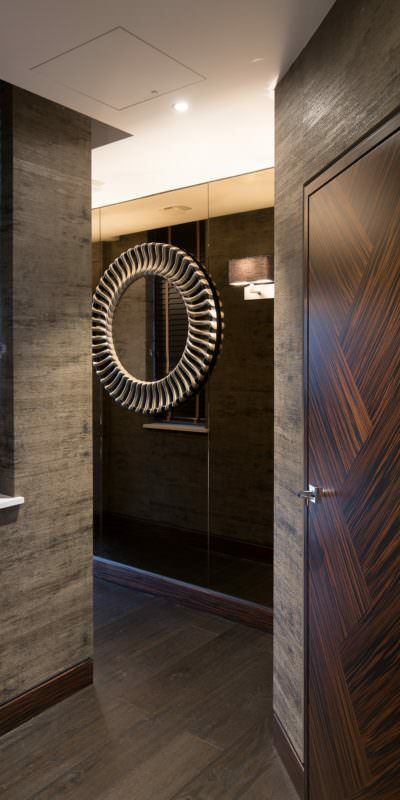 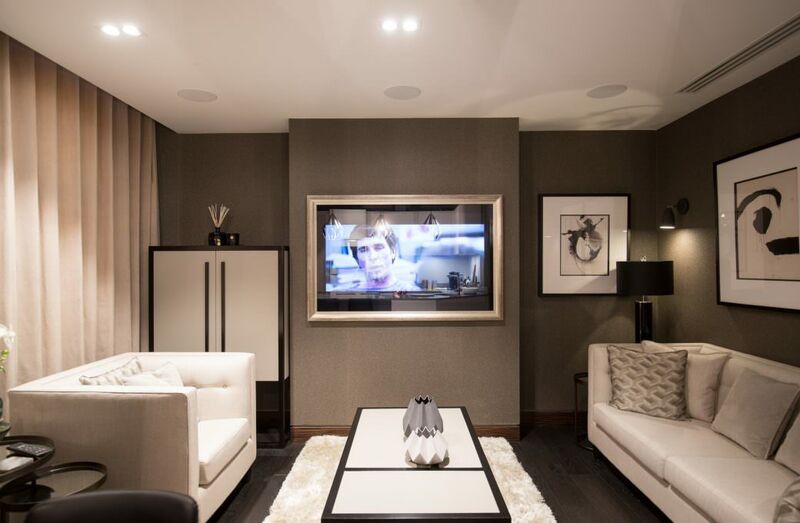 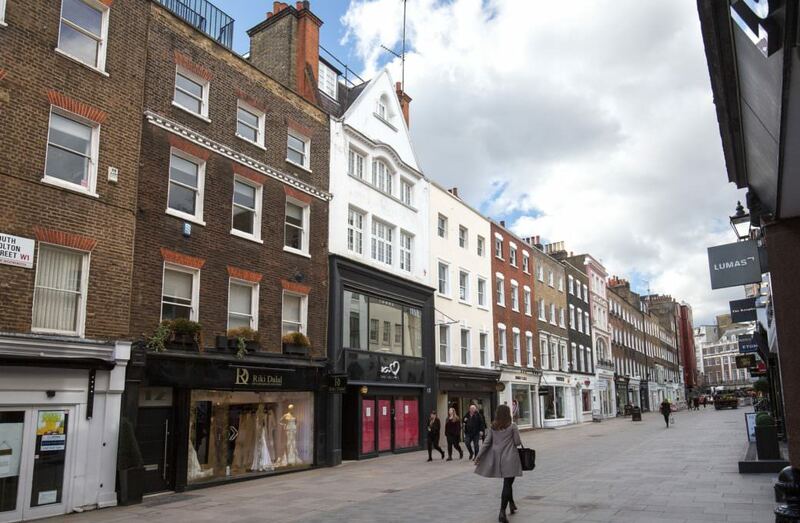 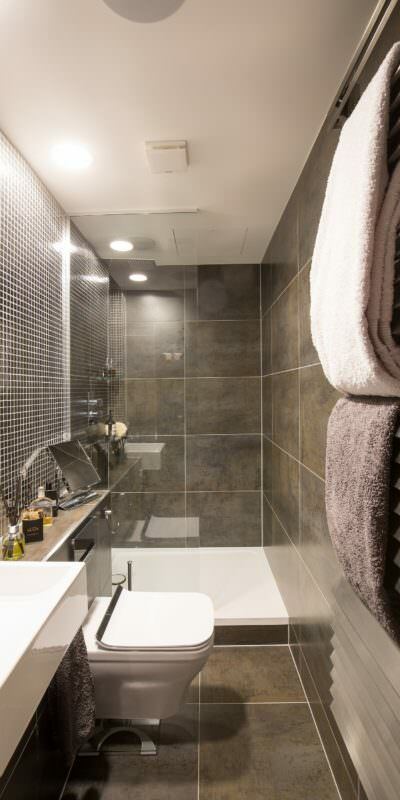 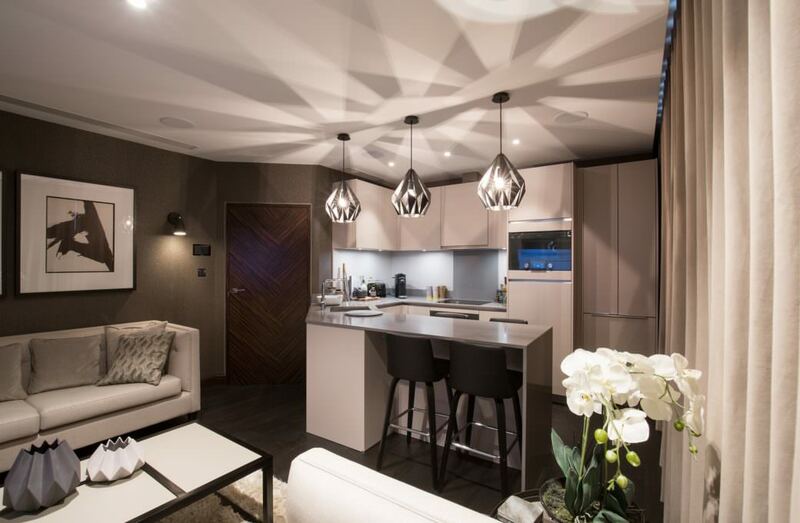 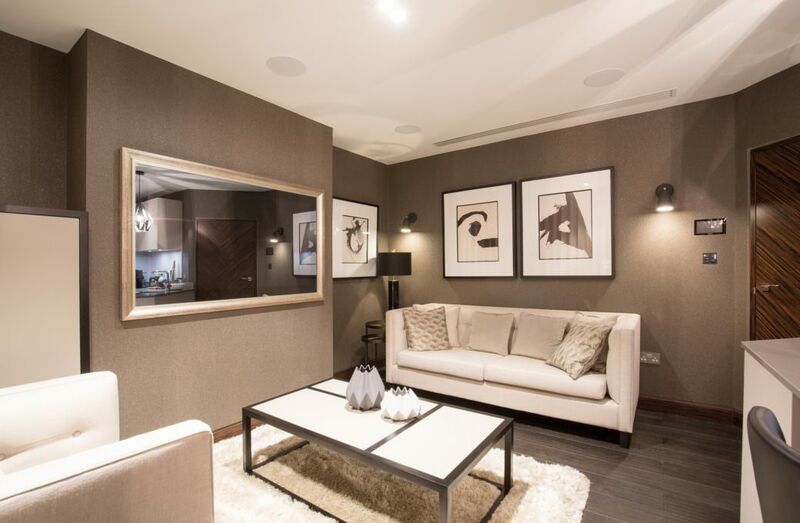 High specification finishes have been used to create a chic and luxurious apartment in the heart of London's Mayfair. 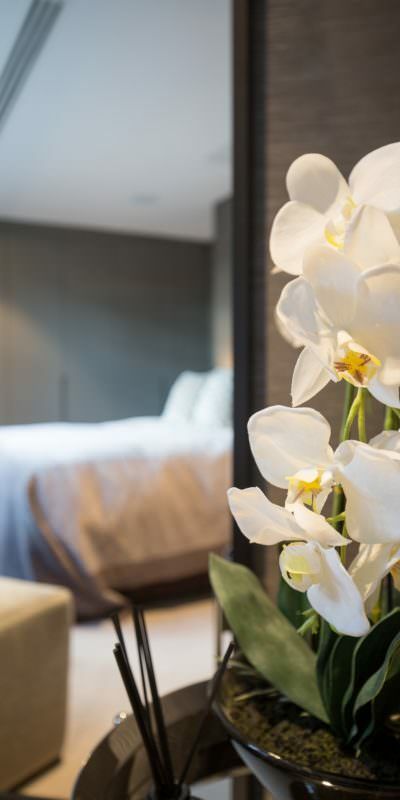 A comfortable and desirable place just to be yourself in.